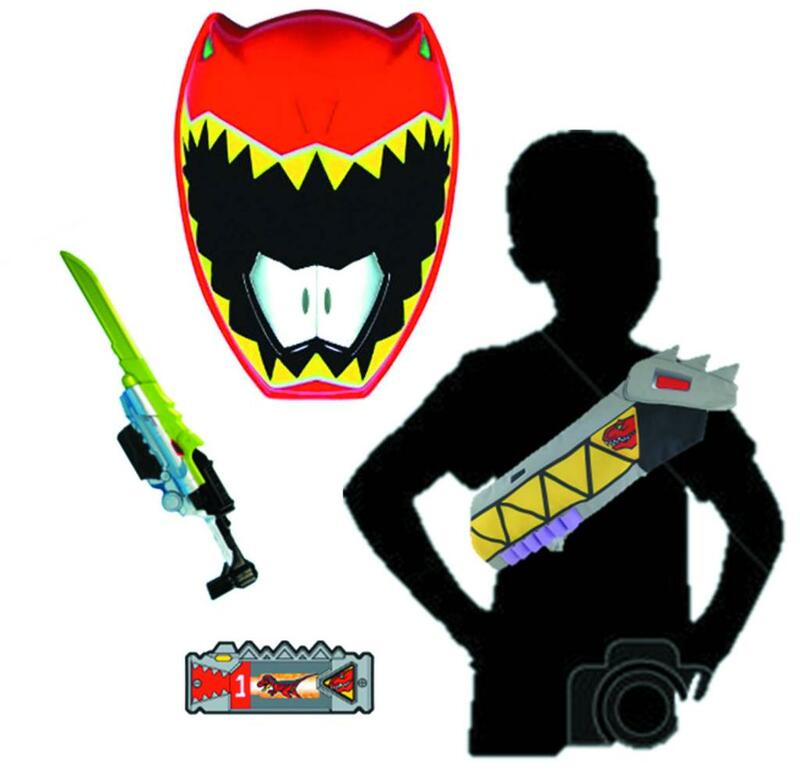 Thanks to @Rickman0804 and our friend @razzle1337 on Twitter a whole score of new toy images for the upcoming Power Rangers Dino Super Charge toy line have been revealed. 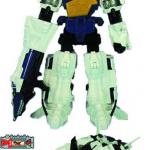 A lot of these items have already been known about because of previous toy listings and some are brand new. Anything with a major spoiler we’ve added spoiler tags too as we are committed to not spoiling things for those of you who do not wish to be spoiled. 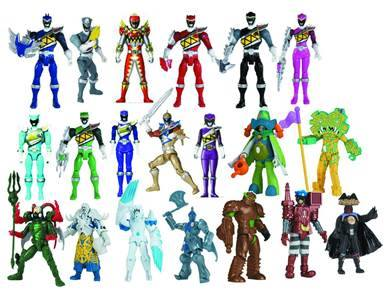 Some of these are obvious because, well, Kyoryuger. Check out the highlights below and then check the pictures! 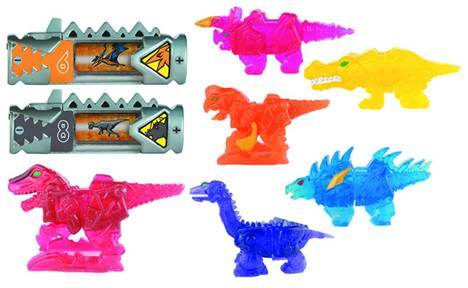 To see pictures of these toys simply click the title of the story. 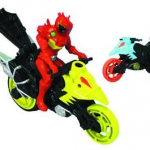 What do you think of these new reveals? Which ones immediately jump to the front of your list? Join in on the discussion! 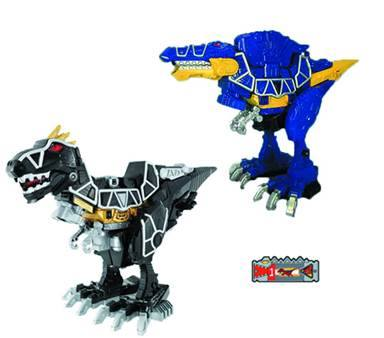 OOh, Carnival, black Rexy and Spino. Interesting. Seems like they are somehow incorporating the movies then? Or is that just more money gimmicks. 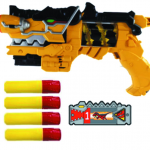 And that super charge morpher actually looks really cool. Even the eyes change. 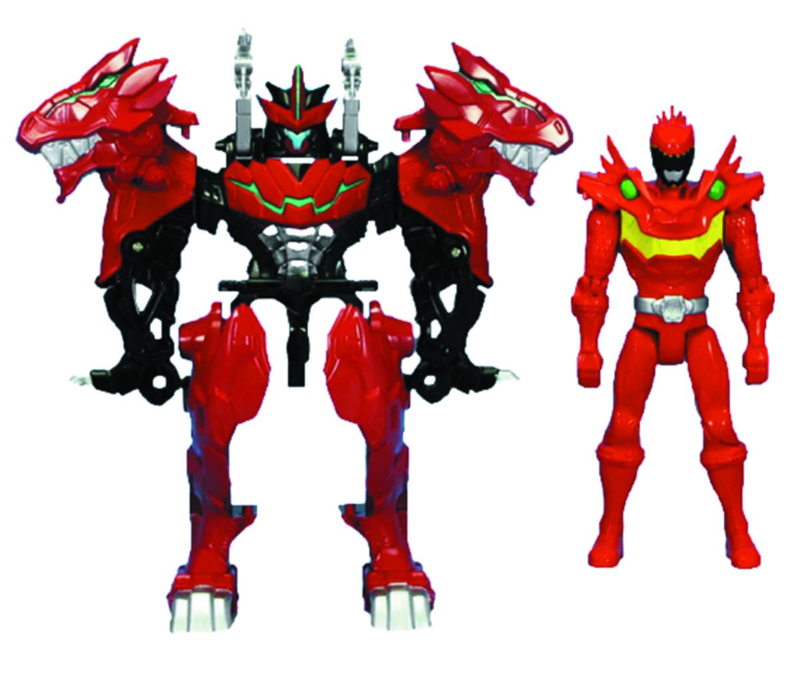 Very happy to see Bandai keeps making US only Zords, and it's a trend I hope continues through each Dino. Glad to see both male and female Aqua though I'm wondering why she looks more like a female Blue. 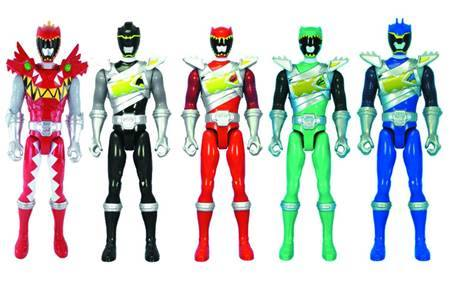 The Carnival toys look great too. But my main problem is still no Poisondra. Curio, a lot of MotW, Sledge. But no Poisondra? 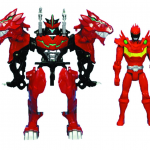 Come on, Bandai. 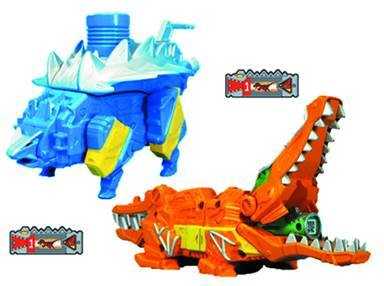 The Orange Croc Zord is a Deinosuchus. There's no female Aqua on there. 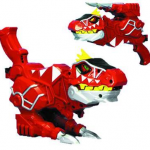 Just male Aqua Dino Drive Mode. 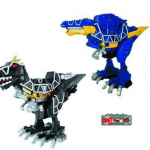 Love that Bandai is still making USA-only zords. Ammonite was great and I'm excited for Croc. 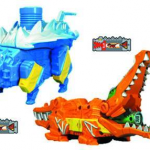 So are Croc and Anklyo coming in as set? 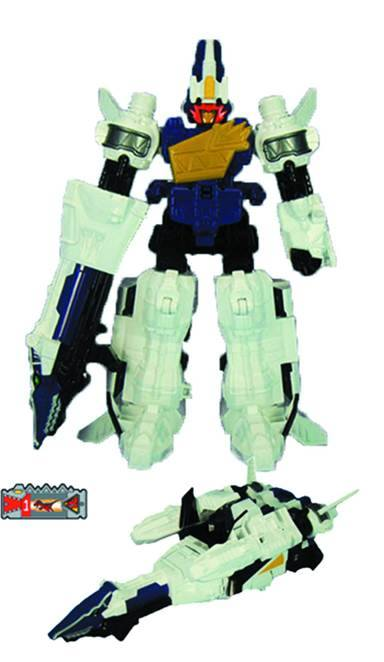 Also, that sword makes me think of Robo Knight's gun for some reason. 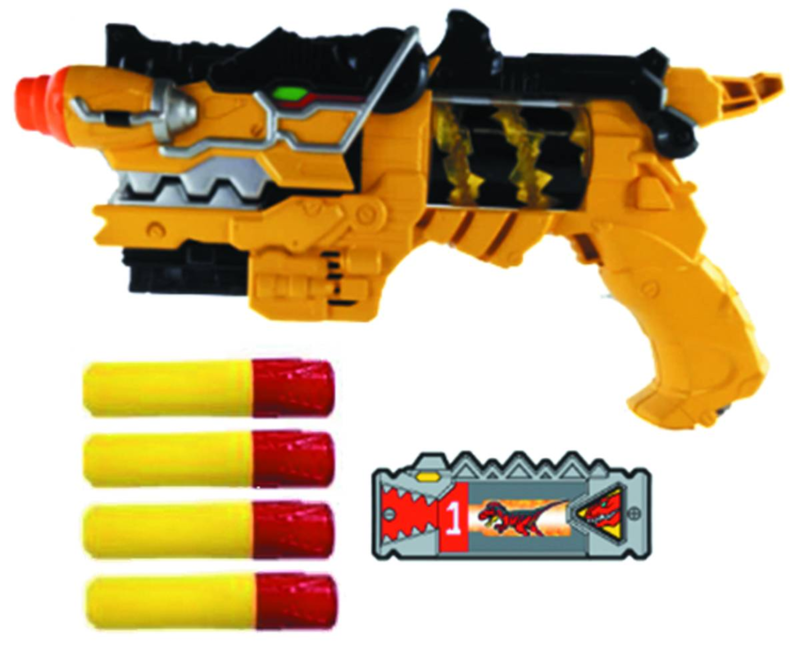 The barrel looks similar. 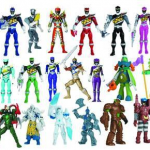 Finally, is this confirmation that the Aqua ranger will be male? Or did we know that already? After closer inspection, I've realized something. 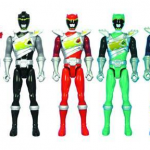 Five of these guys are actually Dino Steel figures with colored weapons! 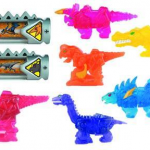 While it appears that there are two Purples, one has an armored right arm and Shelby's Tricera Drill. 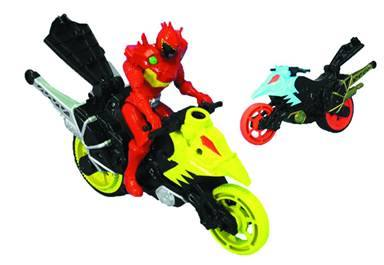 Also, the actually Purple has a helmet that is noticeably different from the other. Take another look between Green and Gold, that is a Dino Drive female body. It might be Violet now that I take another look. 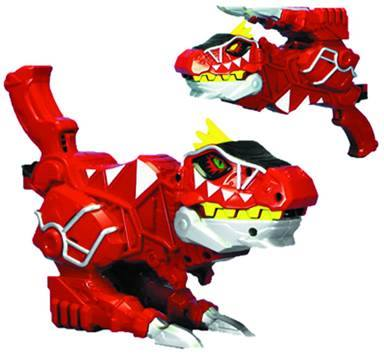 But that isn't Aqua Male Dino Drive. All times are GMT -4. The time now is 7:13 AM.